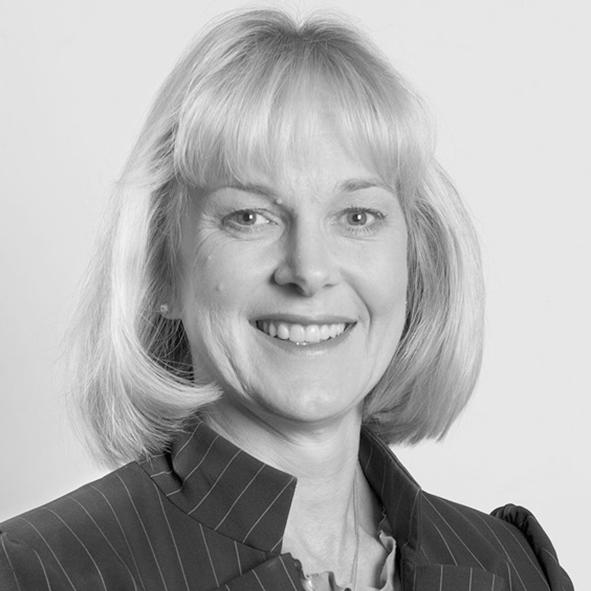 Vanessa is an experienced director and currently serves on the boards of New Zealand Refining Company Ltd, The Warehouse Group Ltd, Alliance Group Ltd, Tertiary Education Commission and the Financial Markets Authority. Government appointments include MBIE’s Audit and Risk Committee, DOC’s Audit and Risk Committee, and Business New Zealand’s representative on DESC. Following an early legal career, Vanessa gained broad commercial and leadership experience with some of New Zealand’s largest companies, including Air New Zealand and Carter Holt Harvey.